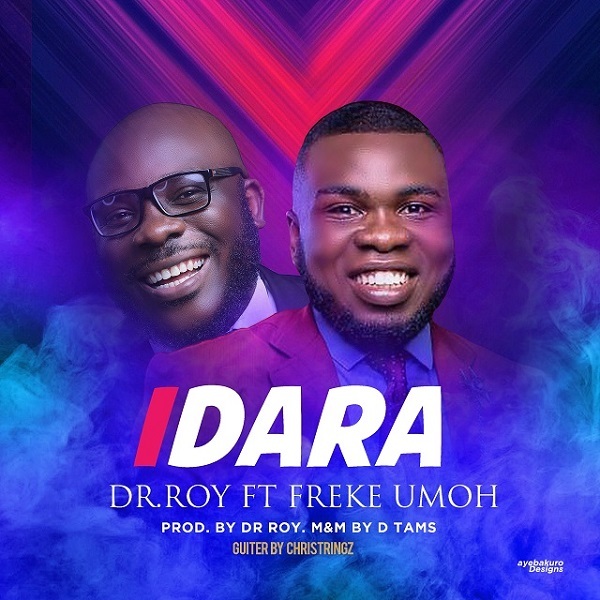 Idara, which translates as joy, is an up-tempo Afrocentric groove which fuses English, Nigerian (Pidgin) and Akwa Ibom dialects. The song expresses gratitude to the Most High God. Dr. Roy is a certified hitmaker and is the brain behind great gospel songs including Mercy Chinwo’s Excess Love, On A Regular, and a collection of other great songs. On this track, he colaborated with one of Africa’s most celebrated gospel artist, Freke Umoh who did justice on it. Get on your dancing mode and get ready to rock!